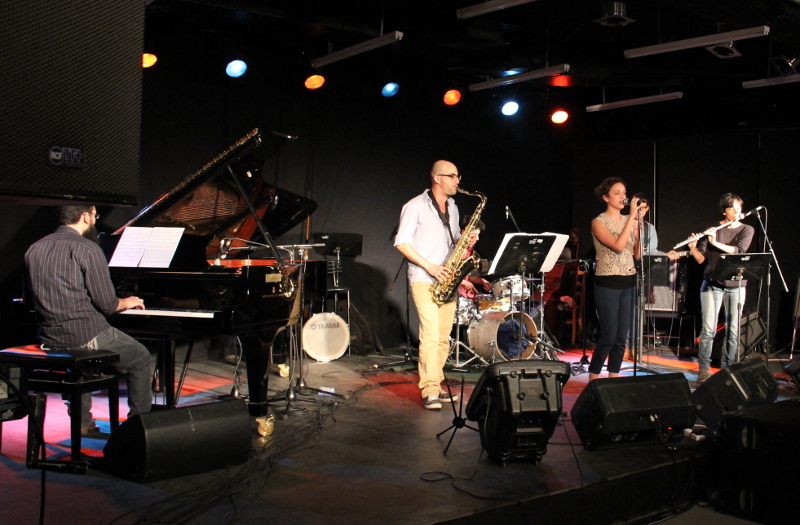 The Academy’s Cross-Disciplinary Instrumental Division is part of the Jazz Department and conducts an ongoing academic and artistic dialogue with the Cross-Disciplinary Composition Division and with the Cross-Disciplinary Vocal Division. 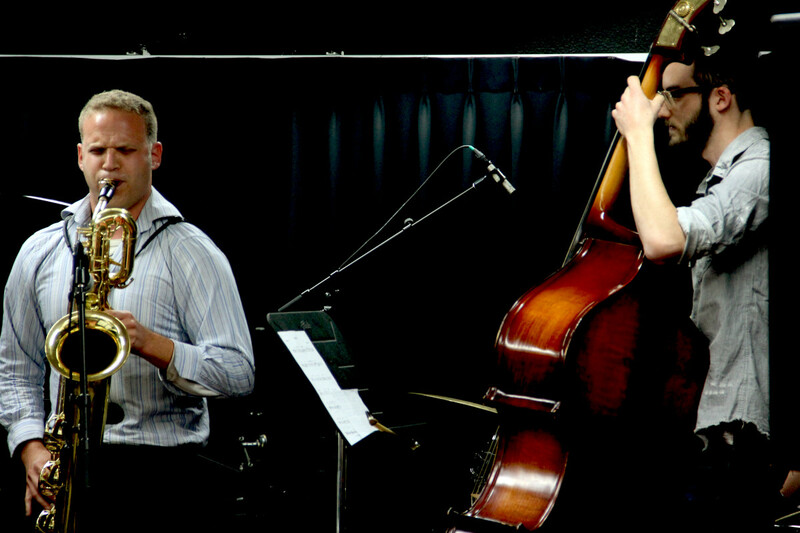 The Division’s curriculum imparts jazz performance skills in different styles as well as the skills needed for creative work in arrangement and composition; it also seeks to expand the student’s horizons and to enrich his/her general knowledge − all within the context of the classical music tradition. 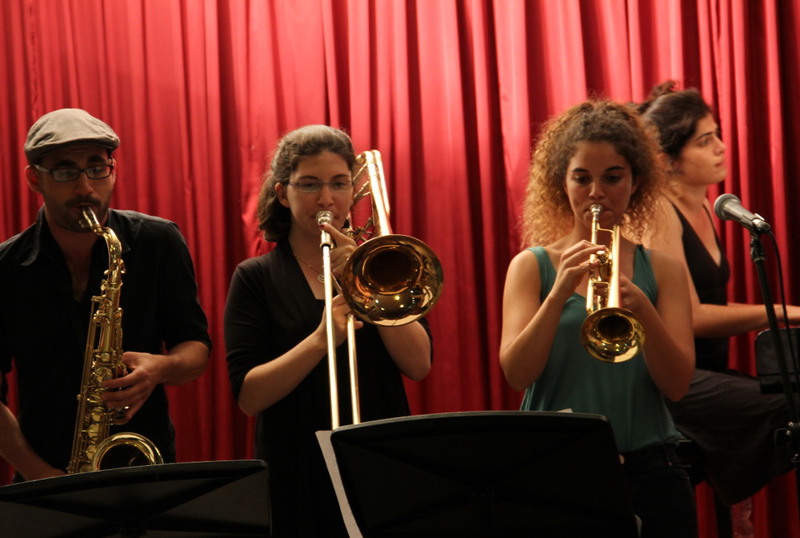 Students in the track are exposed to a wide variety of musical styles, which together shape their creative world and transform them into multidisciplinary, up-to-date, and challenging musicians.